The main question that many e-commerce business owners ask is the main driving force behind e-commerce businesses. What makes e-commerce businesses grow so fast. 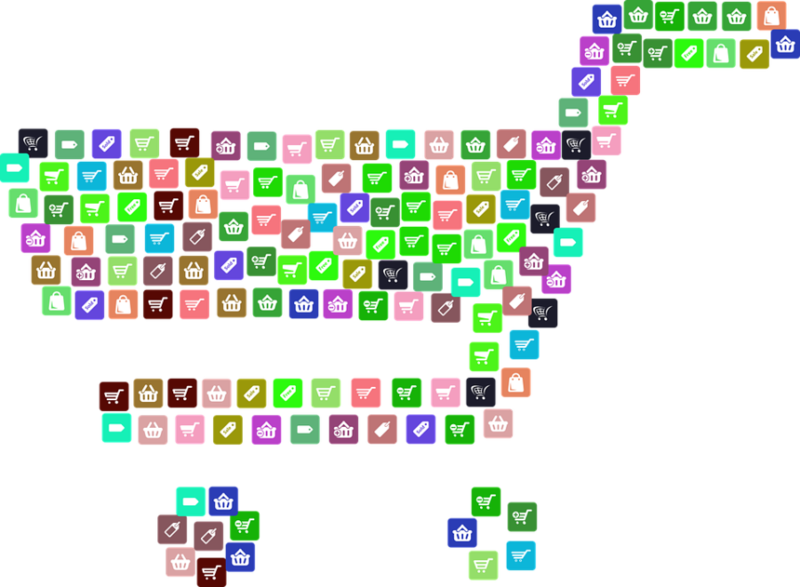 Over the past couple of years, you might have noticed that e-commerce businesses are disrupting the retail sector. The ability of e-commerce businesses to disrupt the retail sector is due to the growing popularities of electronic devices. This means that we now use electronic devices for almost everything. The internet is another factor in the growth of e-commerce devices. There is a number amount of products that you can find in a brick and mortar retail. However, e-commerce has a large diverse range of products. This has led some people to prefer e-commerce products. These products now make e-commerce look more convenient. This is why brick and mortar retail businesses are going out of business at a fast rate. Some brick and mortar retail businesses have shifted to online sales in order to remain relevant in the ever-changing business sector. This has proven to be very lucrative for some businesses such as Walmart. There is no doubt that the internet is more popular today than ever before. The fact that we can retrieve information from a computer in a matter of seconds has been revolutionary. The internet is by far the most revolutionary development of the twentieth century. Nowadays the internet occupies an important part of our lives. The internet has made it easy to communicate and make payments. With this e-commerce has thrived. The fact that you can communicate with a seller and make an instant payment makes it more convenient. We can now buy food online, take a taxi, and pay our bills easily. The financial sector has taken advantage of this through creating new products that are specifically tailored for online users.